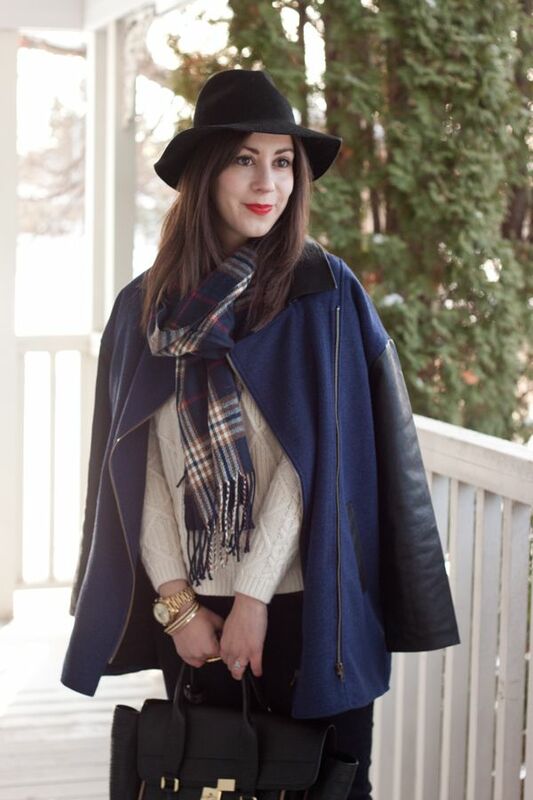 Love this layered look! So gorgeous! Winter perfection! 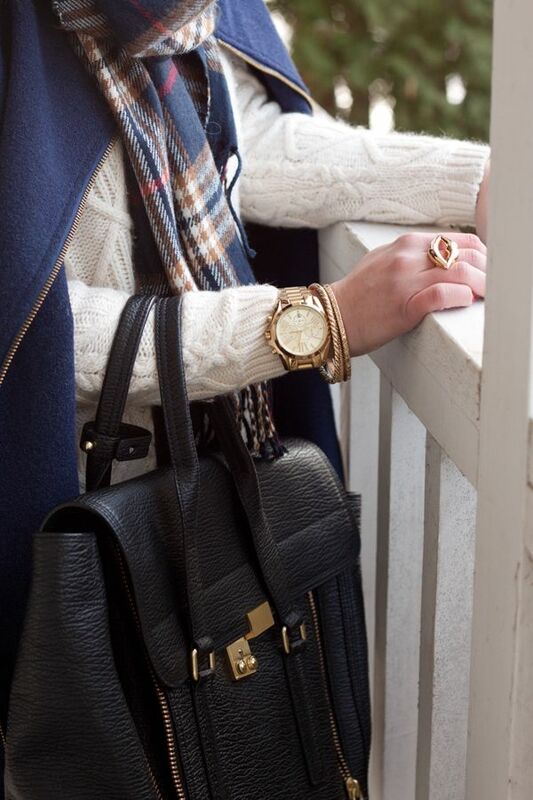 Love the coat is very chic and the plaid scarf completes the rest of the look very well! The pics are lovely! 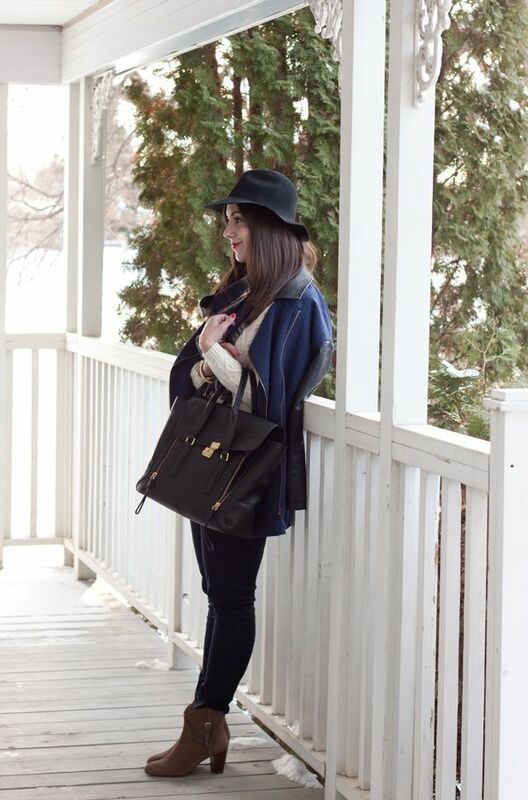 Love this clean and comfy look, like how you've spiced it up with accessories!!! Oh my goodness, are you at Jasper Park Lodge? Looking lovely as per usual. 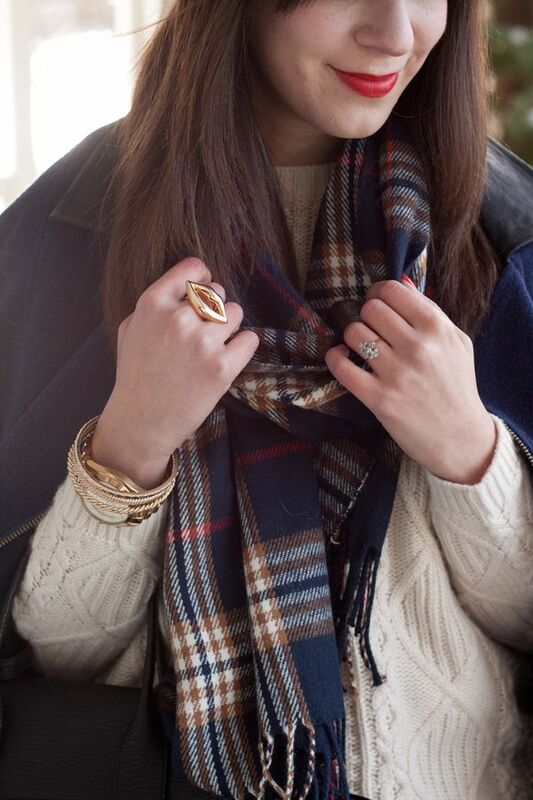 Love your super cozy outfit + the ring is fantastic! 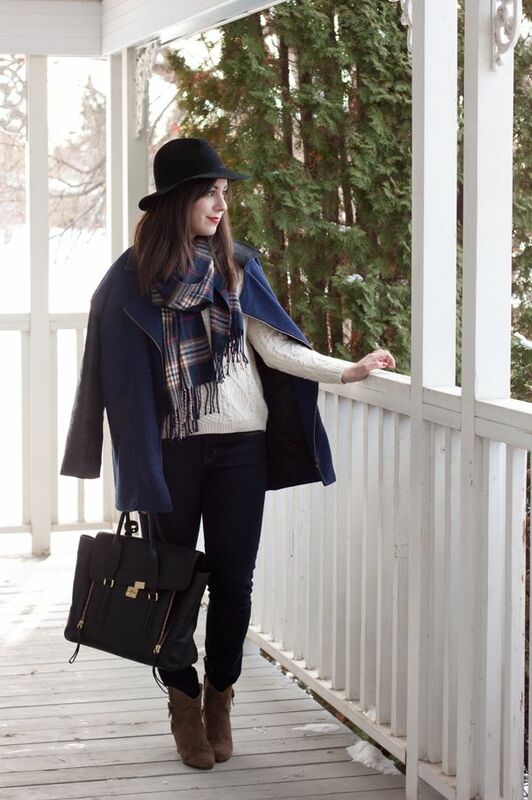 Such a cozy outfit, I love the boots!